Struggling to survive despite the government ‘s clean energy dream, biodiesel industries have demanded the Goods and Service Tax (GST) rate on them be slashed from the current 18 to 5 per cent. The demand came days after solar industry made a similar pitch, stating while the unrealistic levy on the solar panels is killing the Indian industry and giving an edge to Chinese exporters. 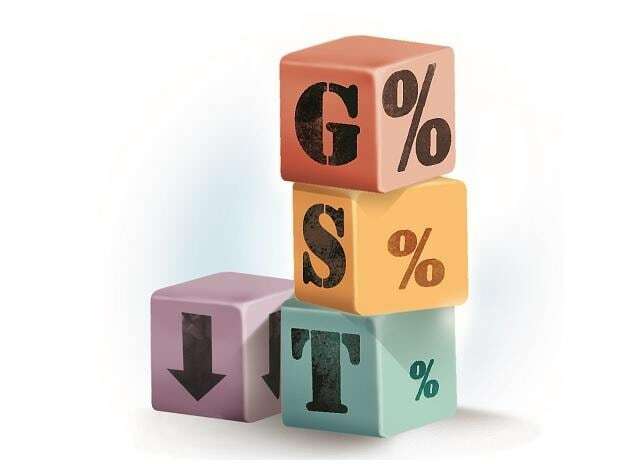 On Tuesday, the Biodiesel Association of India (BDAI) wrote to Union Finance Minister Arun Jaitley and Finance Ministers of West Bengal and Rajasthan seeking a reduction of high GST rate. The apex industry body pointed out that while there is a huge potential of producing more cleaner fuel in India, the extraordinary levy has bought the industry at the “brink of extinction”. With the implementation of GST from July 1 2017, levy on Biodiesel has gone from 6 per cent in excise duty to 18 per cent in GST. “This has made Biodiesel costlier than High-Speed Diesel (HSD) and biodiesel users will not get any Input Credit for use of it. Both these put together, the effective cost of Biodiesel has become unviable to the end users. Eventually the entire Biodiesel industry will come to a halt, despite this Green Fuel having such environment and social benefits,” BDAI said in the letters. Made directly from edible oil in equal quantity, of which India is a second highest consumer, the bio-diesel helps in reducing the emissions by 30 to 100 per cent, depending upon its blend in the normal diesel. “With 18 per cent GST, the price come around Rs. 10 per litres, this is equivalent to normal diesel,” BDAI President Sandeep Chaturvedi told IANS. At present few states like Karnataka use 100 per cent or zero-emission biodiesel buses, while states like Andhra Pradesh use 20 per cent blend bio-diesel. “This means cleaner environment, drop in imports and several jobs,” Chaturvedi said. Currently India has an installed capacity of 12 lakh tonnes per annum of biodiesel, of which actual production is 3.5 lac ton per annum, however estimated or potential production is about 27.5 lakh tons per annum. “The industry employs 25,000 people directly and 100,000 people indirectly and with the demand, employment requirement would go to an estimated 500,000,” Chaturvedi said. “This can go further up with an increase in Blend Ratio from 5 per cent to 20 per cent,” he said, adding that the biodiesel industry is also in discussions with the defence sector.